2 x 110 yds. 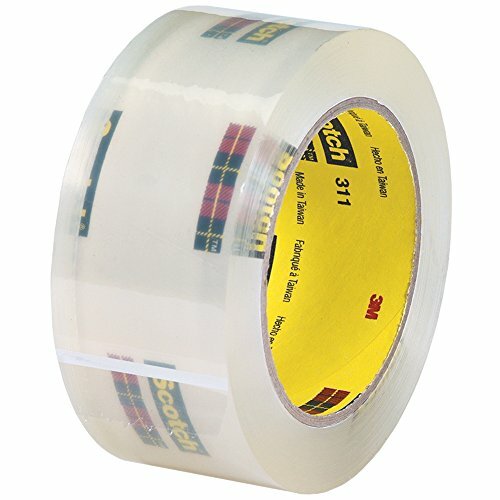 Clear 3M - 311 Carton Sealing Tape. Easy unwind tape releases quietly when applied. packaging tape. Good aging in sunlight or fluorescent lighting. Designed for utility type applications on light to medium-weight boxes. Tensile strength 25 pounds per inch of width. 2.0 Mil. Case of 36. © 2019 - ledina.org. All Rights Reserved.